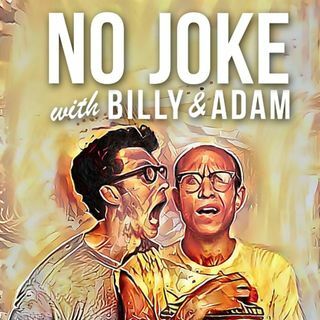 Billy and Adam are joined by actress and friend, Kaitlin Doubleday to discuss travel. Katie starred on the TV show Nashville - and ended up buying a house there. Adam went to Paris and lost his wife in a hot air balloon. So, travel can lead to different results. Plus, hear what it's like to perform at the Grand Ole Opry, have morning sickness in Portugal and enjoy music by Super Mario Bros!